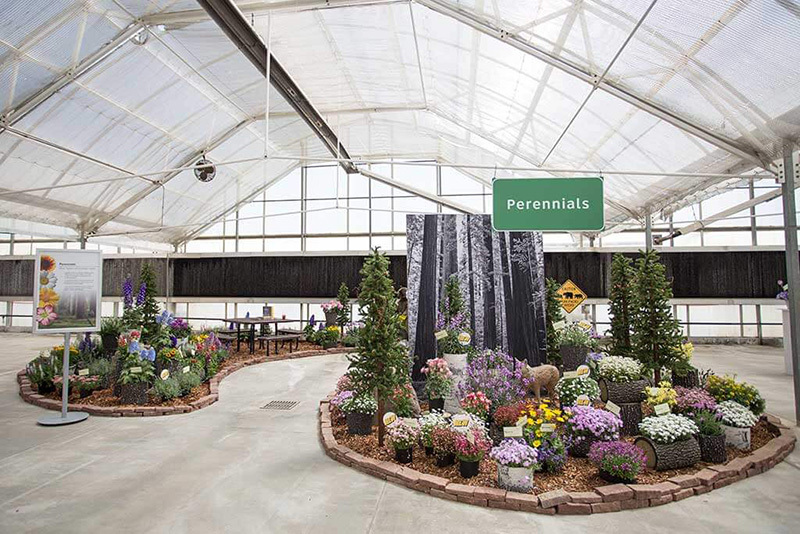 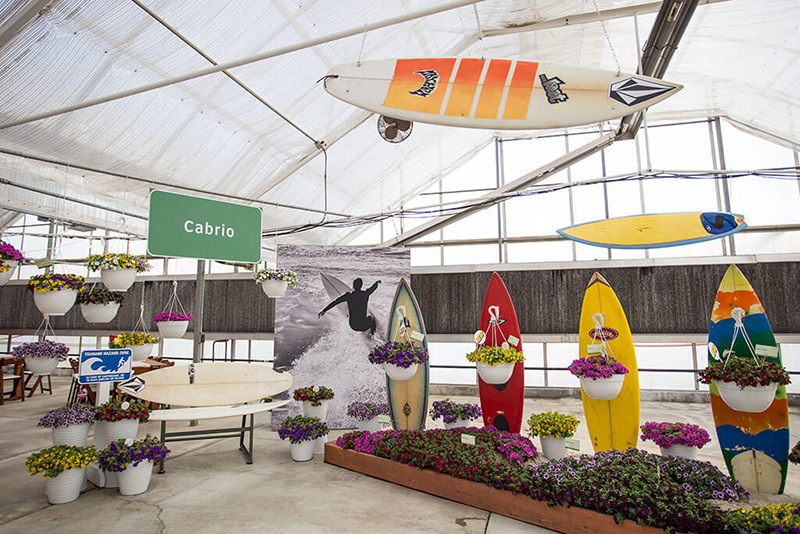 For the second year in a row, we stretched our creative muscles to help Syngenta Flowers put on an award-winning international flower extravaganza. 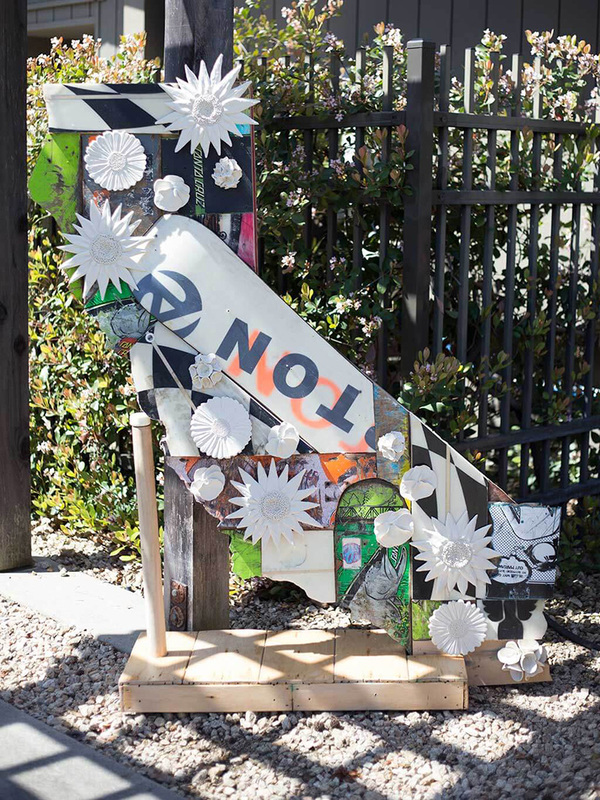 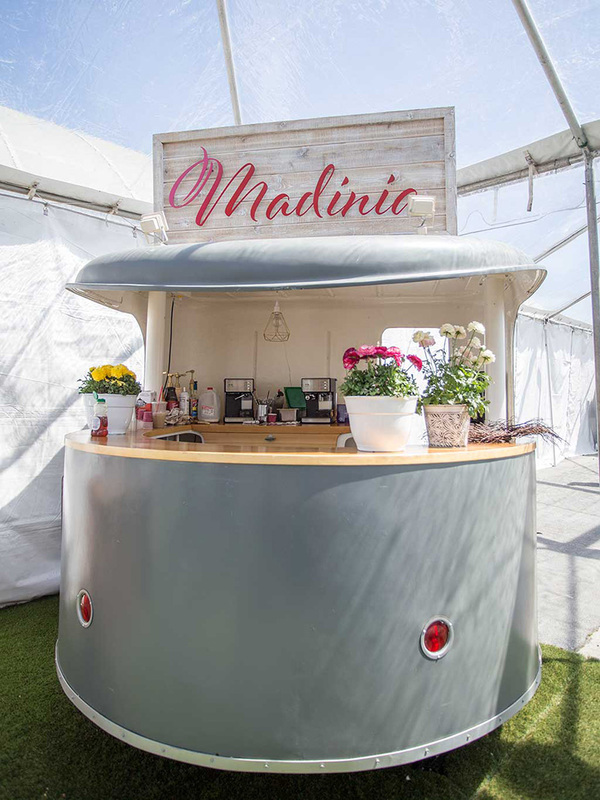 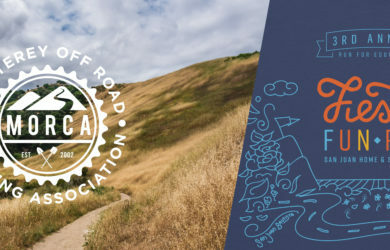 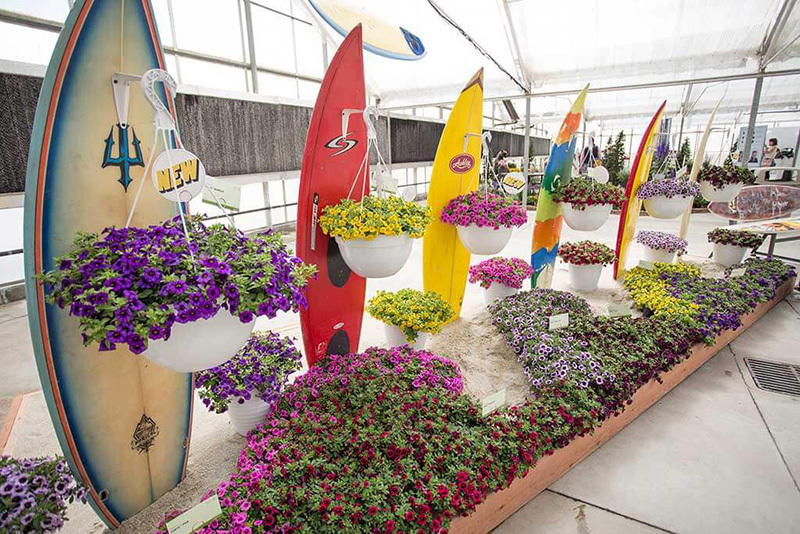 We were especially excited about this year’s theme, which is close to our hearts and homes – California Dreaming. 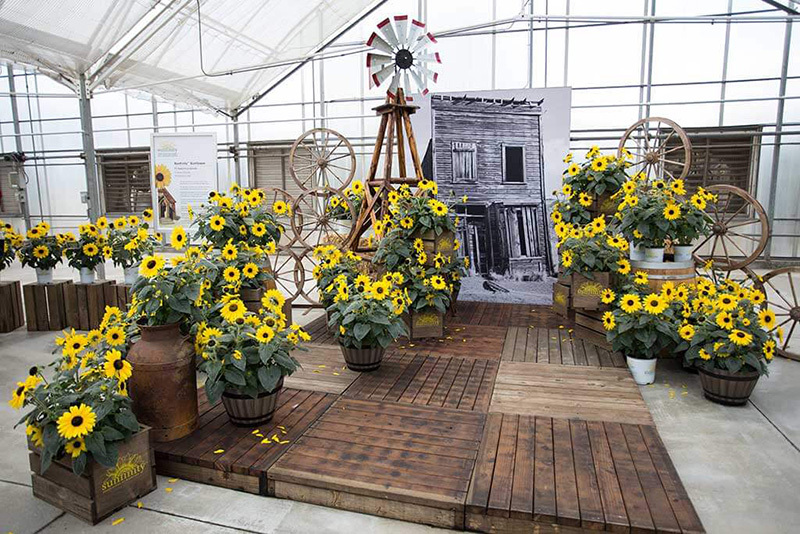 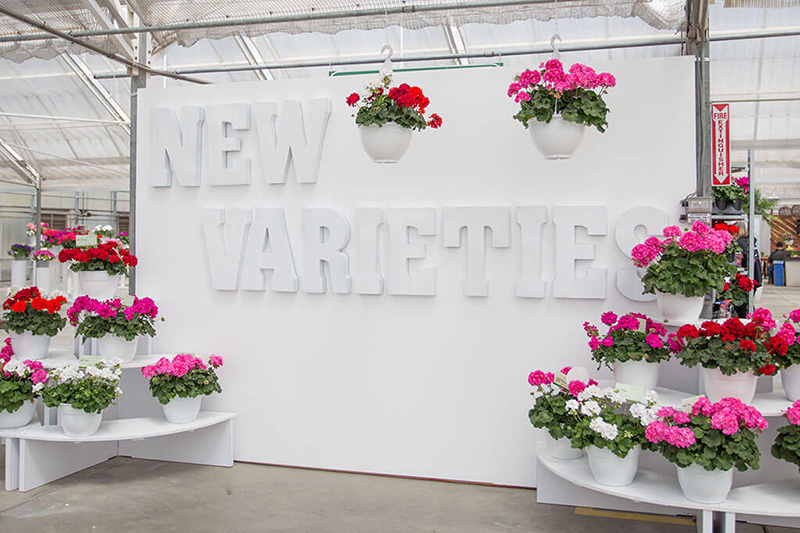 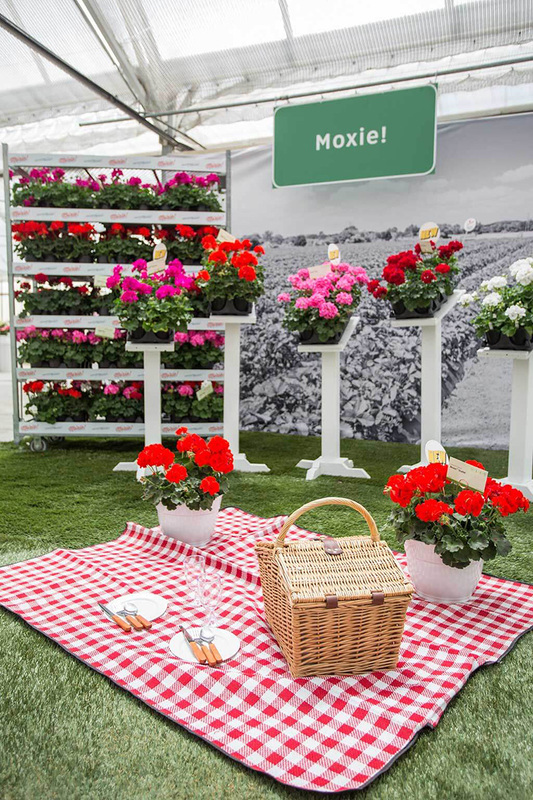 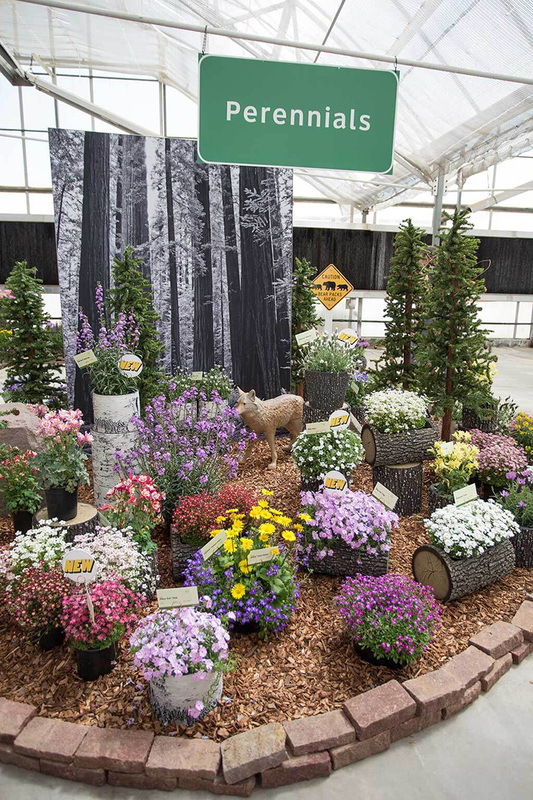 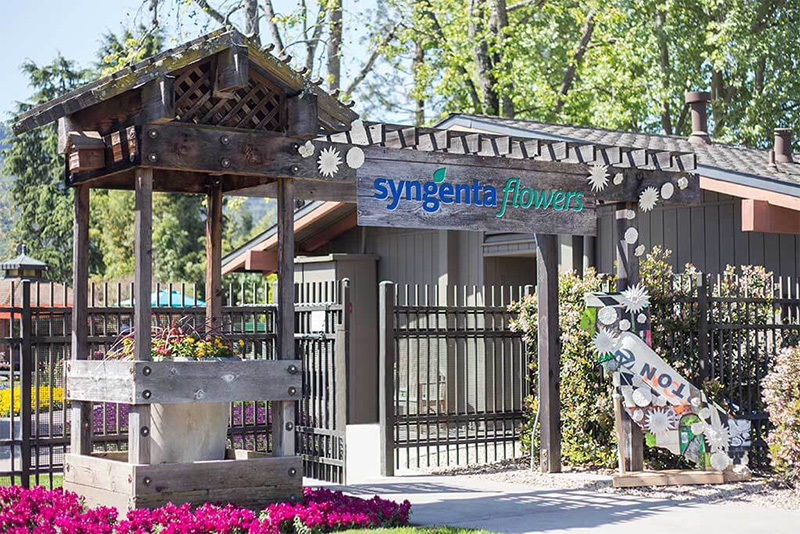 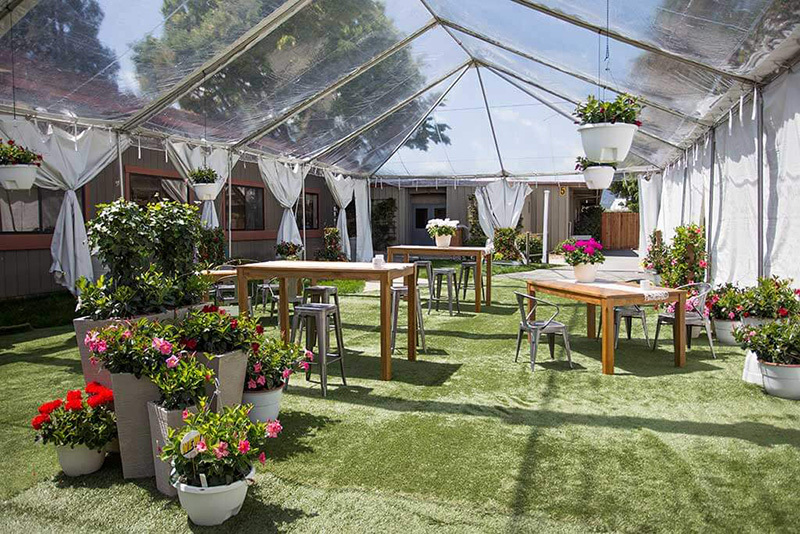 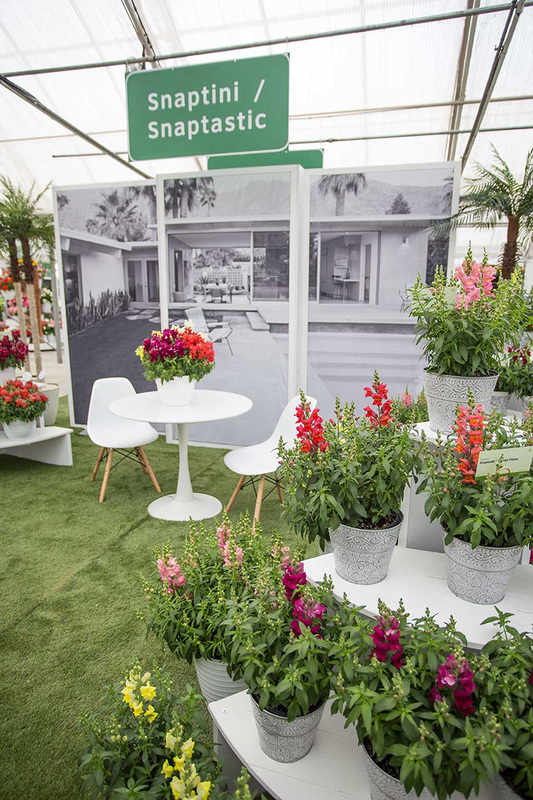 During this week-long event, flower breeders proudly unveil their new and improved creations to the growers who cultivate plants for well-known stores like Walmart, Lowe’s, and The Home Depot. 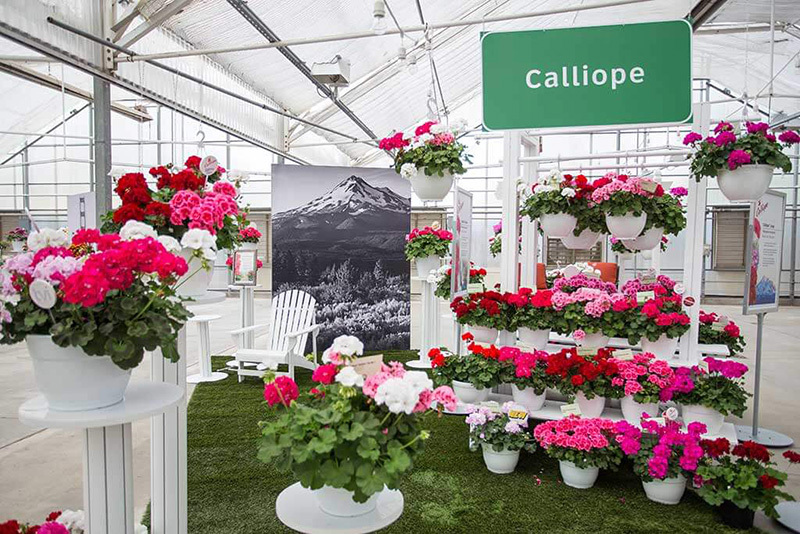 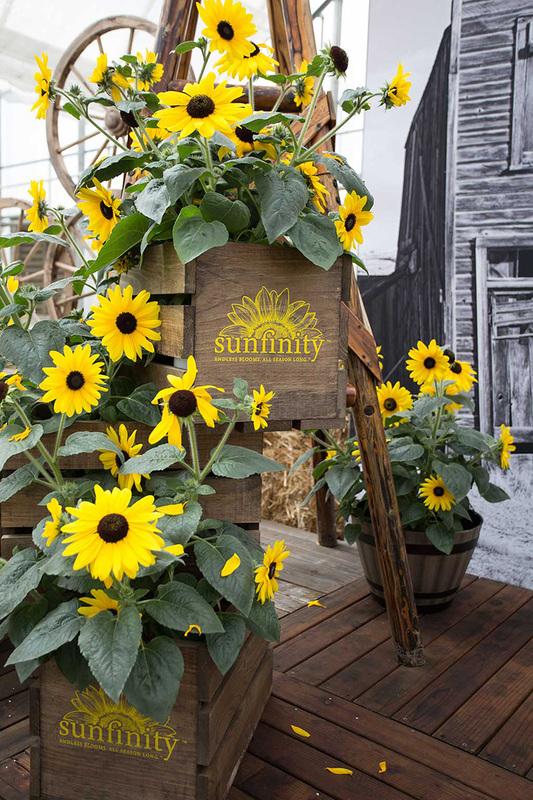 It was our job to craft clear, beautiful signage that complimented the plants and elevated the visitor experience at an otherwise routine tradeshow. 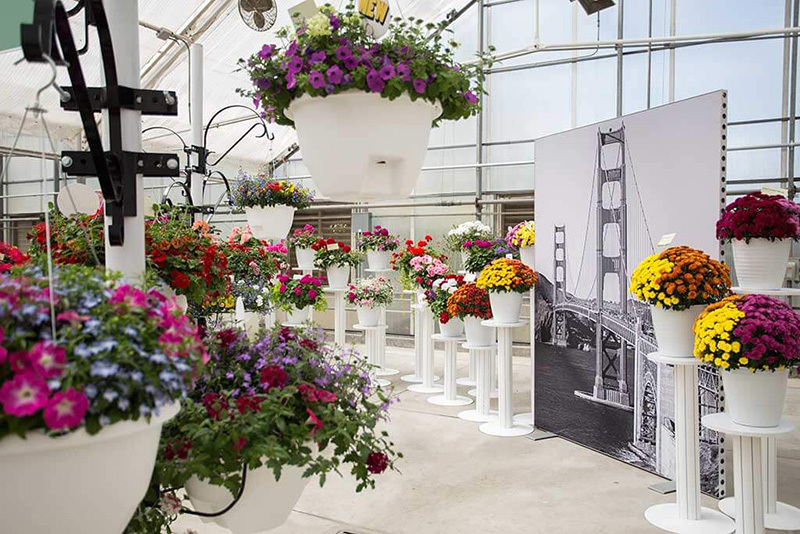 As you can see from the photos below, mission accomplished! 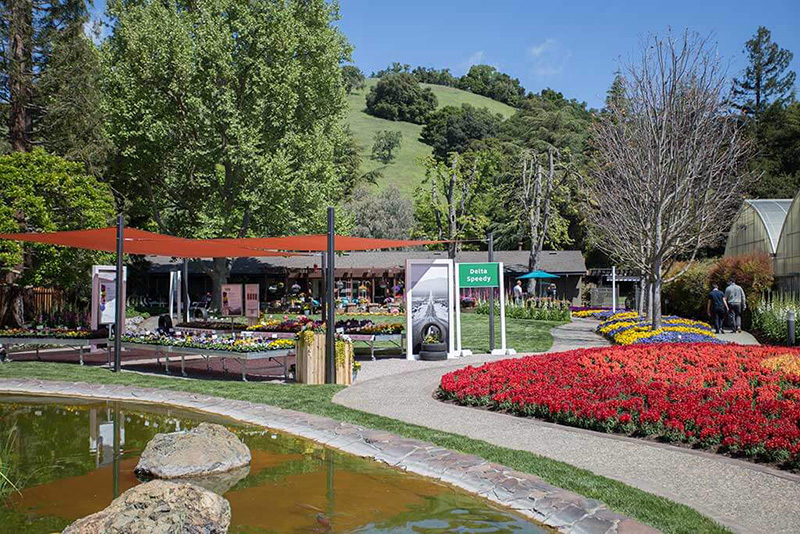 California Dreaming took guests on a whirlwind tour of the major California regions–like Palm Springs, Yosemite, San Francisco, Hollywood–with our powerful black and white photographs as backdrops. 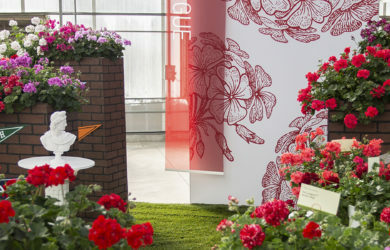 This allowed the gorgeous flowers on display to really pop. 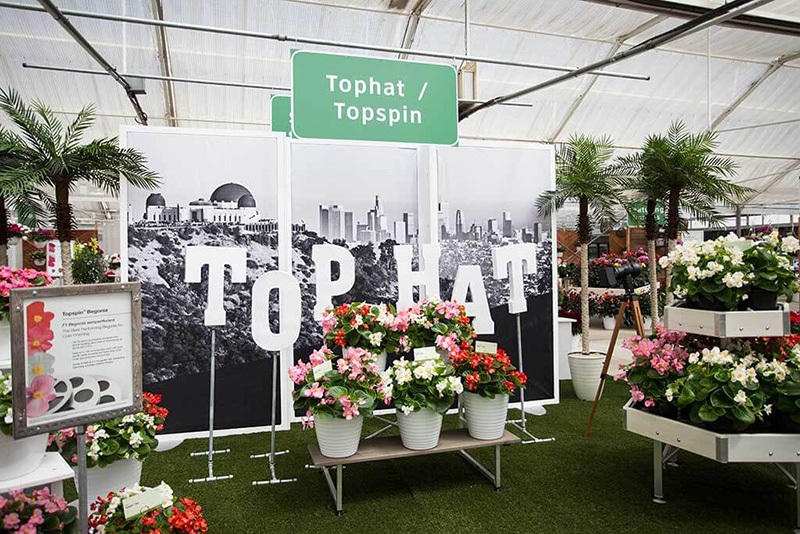 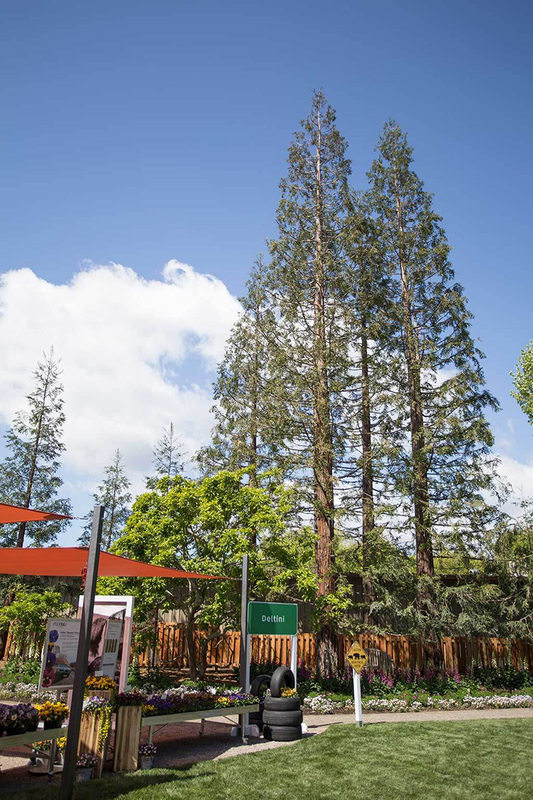 To provide visual direction, we created recognizable green highway signs that guided visitors around the event from exhibit to exhibit. 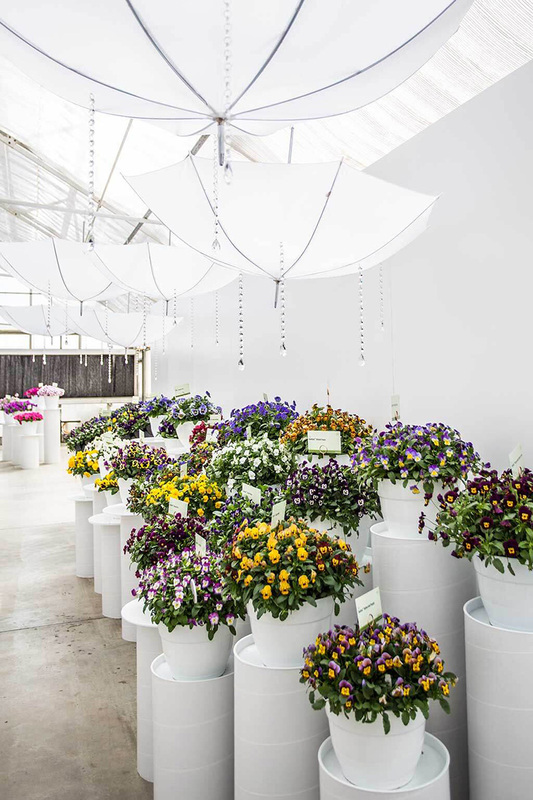 When it all came together, the final product was a stunning flood of color and strategically-placed information that our clients are still talking about.